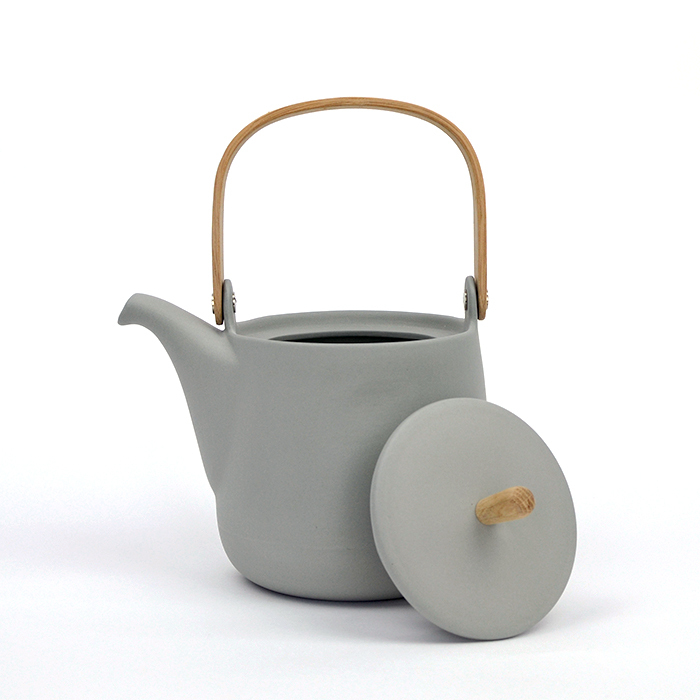 This beautiful ceramic teapot by Sue Pryke is perfect for brewing your favourite loose leaf tea. 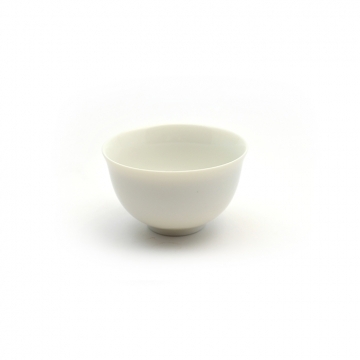 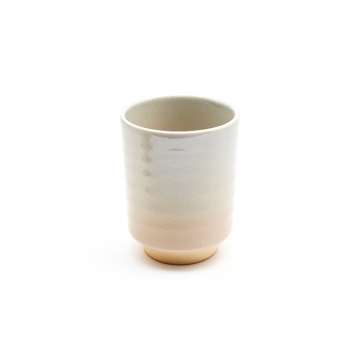 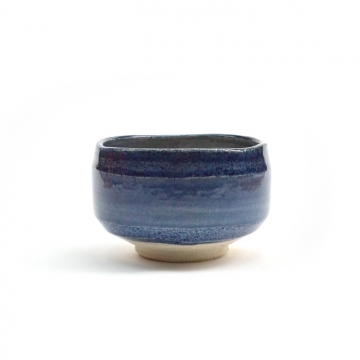 Each piece is individually made using vitrified earthenware. 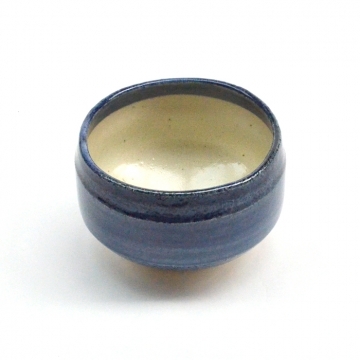 The clay is fired to a high temperature until it’s no longer porous, giving it a stone like quality. 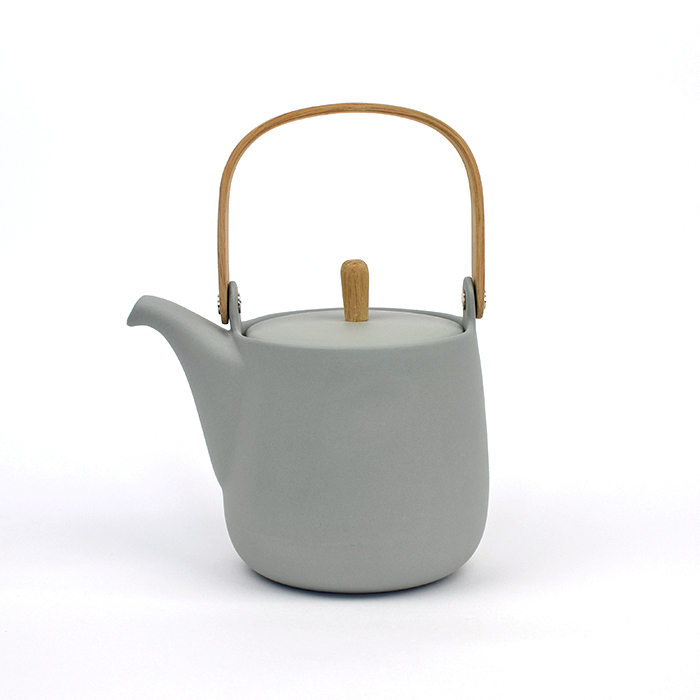 The lid has a beautiful oak handle that is hand made from steam bent oak, by John from Wild + Wood.